The viola is often not credited with being able to take over a soloistic role – but this is completely unjust. 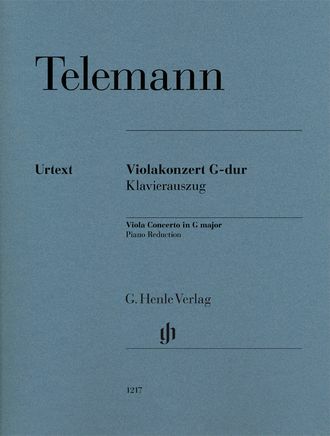 In 1738 Johann Philipp Eisel already wrote of the viola as being the “very bowels of music” and stressed that it was not only needed to “flesh out” the orchestral sound but also as a “concert voice, which is fully proven by the concertos and concert overtures by the famous Capell-Meister Telemann”. 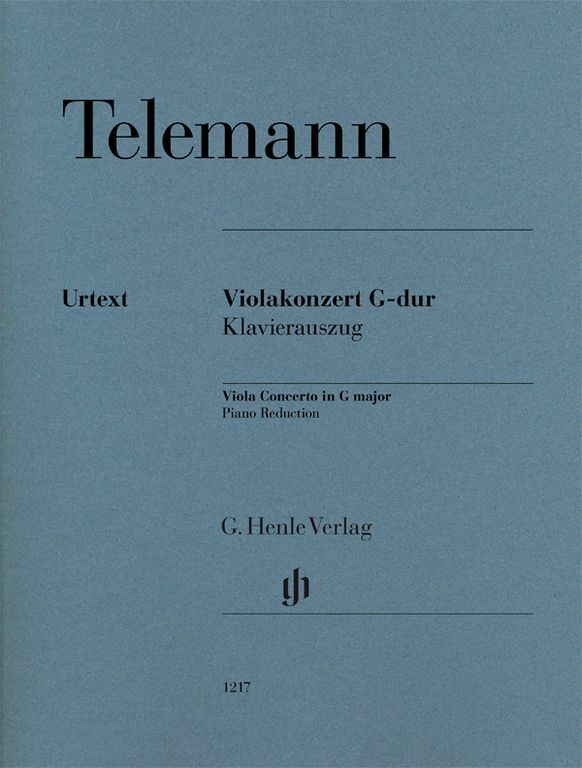 Telemann’s Concerto in G major is considered to be one of the earliest works for solo viola and orchestra and forms part of the core repertoire for pupils and students. In our Urtext piano reduction the specialist Kai Köpp has provided information regarding historical performance practice.